No matter how big your business is or how many employees you have under one roof, nothing impacts your bottom line more than falling employee productivity. Your employees can be the best and brightest in the business and can produce results that stand head and shoulders above your competitors, but if they are sitting sedentary at their desk eight hours a day with no stimulation of any kind, the sharpest minds become sluggish. This starts a domino effect and soon office morale sinks into a downward spiral of anxiety, increased sick days and increasing stress. 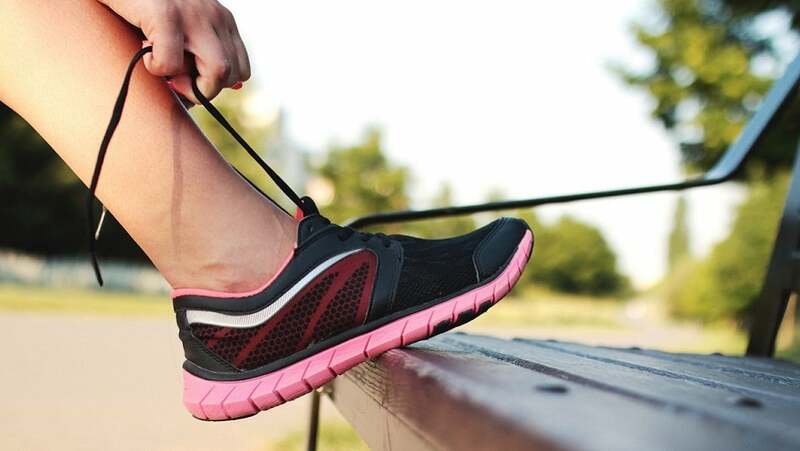 If you are noticing that your employees are losing their zeal, incorporating fitness and an active lifestyle in the workplace can be just what the doctor ordered. There are an increasing number of businesses – large and small – that are making exercise in the workplace a regular features of their work day. Not only is promoting physical activity good for health—it is good for productivity and business. In a study done by the Brookings Institute, regular exercise at work helps increase employees’ happiness and overall productivity in the workplace. While results are king, having a business full of employees who are physically and mentally energized is the key to sustaining those results. If you are looking to optimize effectiveness through fitness and wellness, the following are some suggested to move in the right direction. How many people think about the benefits of joining their local gym but shudder at the prolonged financial cost? One way to motivate your workforce is to include discounted prices for gym memberships as part of your overall benefits package. You should try to be as flexible as possible in regards to the types of gym memberships you offer since your employees have different needs. Whether they want to pump iron, try CrossFit, get into yoga or want to give a shot to that new spin class, giving your employees freedom of choice can be very attractive. We all can relate to the feelings of dread when we have to sit in an office chair for hours several days a week. Being glued to our desks and being sedentary most of the day eventually slows our metabolism down to a crawl. An increasing number of companies are making the investment of standing desks in their offices. These desks allow workers to sit and stand throughout the day and helps them incorporate physical activity. Being able to move during the work day helps burn calories, keeps us refreshed and can help improve and maintain good health. In the business world, you know that team building is an essential part to building a cohesive unit that becomes of one mind. Spice up team work by incorporating fun activities such as kickball, softball, or company wide challenges. Take employees to local sporting events and encourage participation in sports leagues outside the office. Business is a dog-eat-dog world where many companies are fighting to get to the mountaintop. For those businesses that have consistently enjoyed the view from the top, they are able to do so because they find ways to positively encourage and motivate their employees. By incorporating physical activity into the workplace, employees can reach personal and company goals while maintaining their physical and mental edge. If you are seeing productivity slip, or are looking for new ways to keep your well-oiled machine running in top form, incorporating physical fitness programs into the workplace is a solid option to pursue.